Clients say they value my ability to engage in complex litigation by developing and implementing multi-faceted responses to their problems. I enjoy the challenge of strategizing on many levels, and I always strive to anticipate the possible ramifications, outcomes, roadblocks, and opportunities of any tactic we consider. Graham Williams has a knack for approaching cases from a pragmatic, business-oriented approach, which has led him to enjoy a diverse litigation practice. Graham is a commercial litigator and an advocate for charter schools. He represents charter schools before the Orleans Parish School Board, regularly testifying before the panel and negotiating policies that best serve the students. He also advises charter school leaders on how to implement their vision while meeting their obligations to parish school boards. As a commercial litigator, Graham recently contributed to the representation of two parishes pursuing a case against a hospital district that was continuing to operate despite having been legislatively dissolved. The suit resulted in an order commanding the hospital district to turn over all of its assets to the two parishes, including a valuable hospital building and more than $1 million in cash. Graham has also successfully argued for and obtained a dismissal of claims brought by plaintiffs who alleged that a client’s employee had assaulted them. 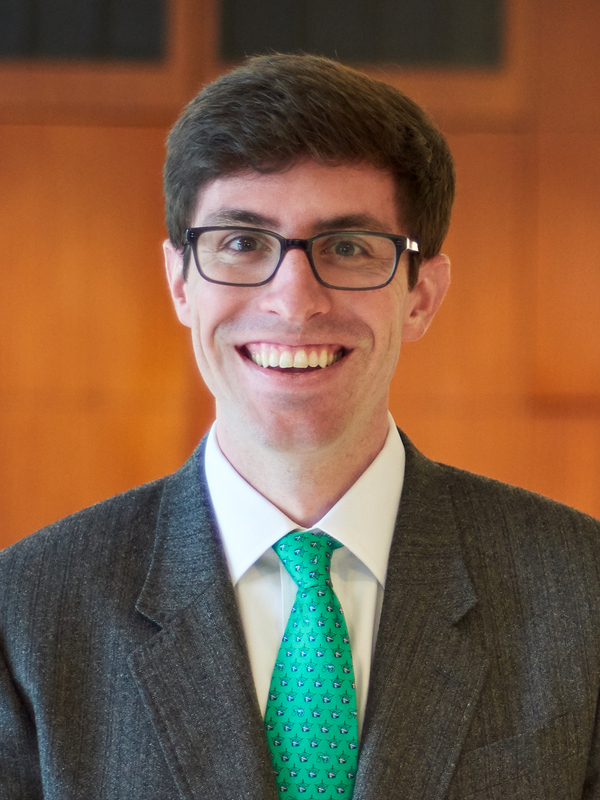 In addition to his achievements as an advocate, Graham has authored articles published in legal journals on the topics of fraudulent conveyances and the right to restitution. Problems in the Code: Fraudulent Conveyances Are Subject to § 523(a)(2)(A) Exception to Discharge, ABI Journal, January 2017. He Does Not Deserve it, But You Can’t Have it Back: The Right to Restitution in the Face of a Successful McCorpen Defense, 38 Tulane Maritime Law Journal 735 (2014).